Gordon Legal is a law firm that helps everyday people when they need it most. Our lawyers have decades of experience winning hard cases for everyday people. We talk straight, we listen, and we are great at what we do. Most importantly, we look after every client and their claim with compassion and understanding. Gordon Legal is currently investigating arsenic contamination in residential properties and vacant land surrounding both Fraser St and Collard Drive, Diamond Creek. If you are a resident living near this area and have concerns about potential contamination, you are invited to contact us about the investigation. Call (03) 9603 3019 if you believe you may be affected. Our experienced lawyers can help you with all of your legal needs. If you are injured, have suffered an unexpected life event such as divorce, a disputed estate or the wrong doing of another person, or if you find yourself defamed, or in a commercial dispute, we can help. We understand that you often need a lawyer during the most difficult time in your life, and you need someone who is going to take your case personally. We do. 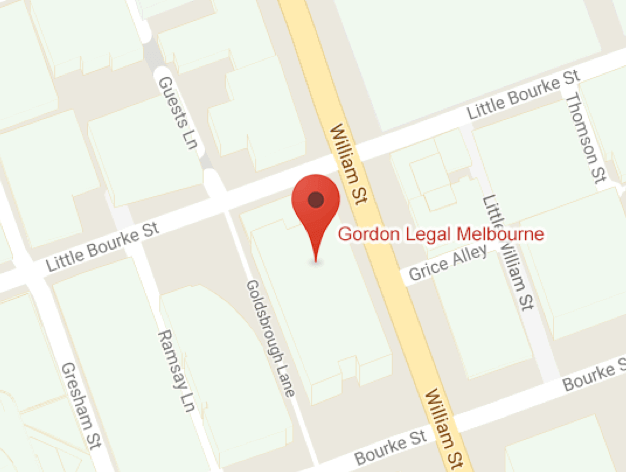 The best legal minds with a passion for workers have been drawn to Gordon Legal – that’s where we’re heading too. We are prominent, progressive, history-making lawyers. And we’re on your side. Our lawyers have spent decades fighting and winning cases for workers, unions and everyday Australians. We’re straight talking, hardworking, caring people, here to help with your legal needs. Every case is personal for us, and we never forget that it’s personal for you. Together, we achieve excellent results for you at a low cost in the shortest possible time. Our lawyers are skilled, experienced and dedicated to using the law to do good. They understand the challenges of everyday people and are prepared to stand up against big business and big governments on your behalf. They listen, take the time to understand, provide excellent legal advice and deliver excellent outcomes. James is a leading class action and asbestos lawyer with extensive management and leadership experience in the law and in government. He has worked on numerous group proceedings, including large scale commercial and shareholder actions. He has extensive experience on advising clients caught up in Commissions of Inquiry and high-profile investigations. As Managing Partner of Gordon Legal, James brings his labour law values and determination to building and growing Gordon Legal, its lawyers and its staff for the benefit of our clients. Rachel is one of Victoria’s leading plaintiff personal injury lawyers. She has achieved significant financial outcomes for plaintiffs in WorkCover actions, and is also experienced in acting for people with injuries that occur in public places or on private property, as well as general insurance claims. Rachel holds a Masters of Law. She has a personal and professional commitment to South West Victoria, has served on community Boards for more than a decade and understands the legal needs of injured people. 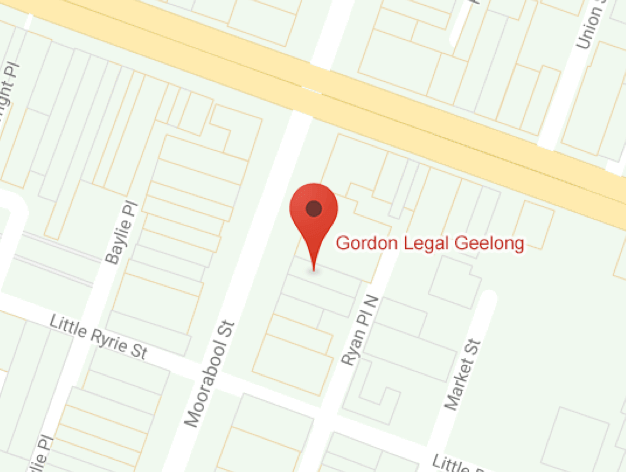 Rachel is a regular contributor to her hometown paper, the Geelong Advertiser and has been listed by the prestigious Doyle's Guide Awards 2018 as a leading lawyer in WorkCover and Public Liability.